After creating a release, you may need to change its attributes or delete it altogether. You can edit several parts of a Release from the Release edit page. 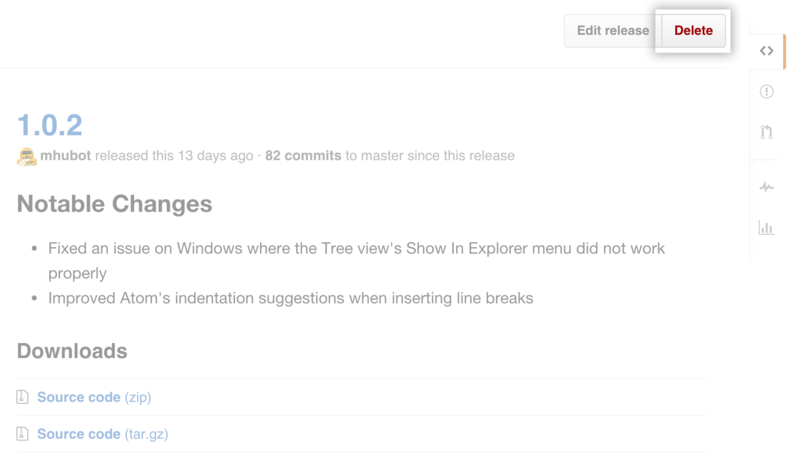 On GitHub Enterprise, navigate to the main page of the repository. 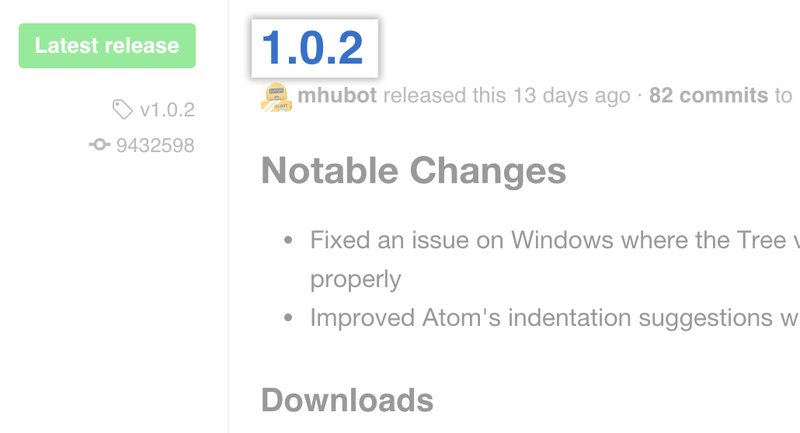 Under your repository name, click Releases. On the Releases page, to the right of the release you want to edit, click Edit. Select a new tag from the tag dropdown. Mark the release as a pre-release. Tip: You must delete all binary files attached to a release before you can delete the release. On the Release page, click the name of the release you wish to delete. In the upper-right corner of the page, click Delete.